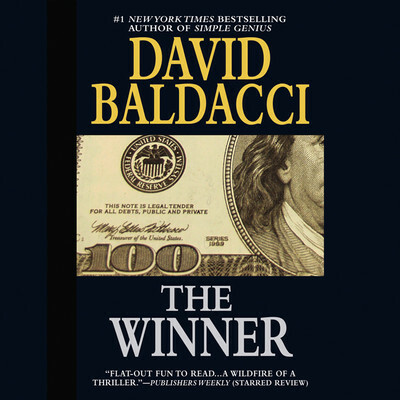 The Winner - Audiobook | Listen Instantly! For if LuAnn Tyler comes home, she will be pitted against the deadliest contestant of all: the chameleonlike financial mastermind who changed her life. And who can take it away at will... Download and start listening now!
" Very entertaining. Kept me enthralled. " " This is one of my favorites of his. " " This book captivated me. 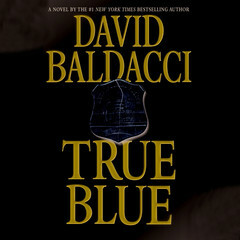 It's highly suspenseful and a quick read. Made me think long and hard about the meaning of money and the consequences of having too much. How far would YOU go to win the lottery? Tough call. " 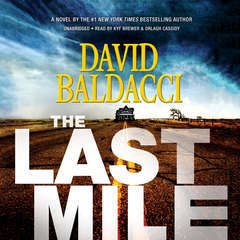 " I found the writing and the subject matter to be somewhat boring, so I couldn't finish this one. Maybe it's because I'd just read another novel set around the same time (1997) which caused it to feel dated. " 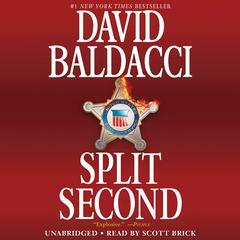 " SO far I'm not a David Baldacci fan. I never became a fan... in fact, I couldn't finish this book and that rarely ever happens. " " I loved this book and the heroine "
" awesome ! thrilling ! gripping ! " " This book is as intense as The Angel Makers! " 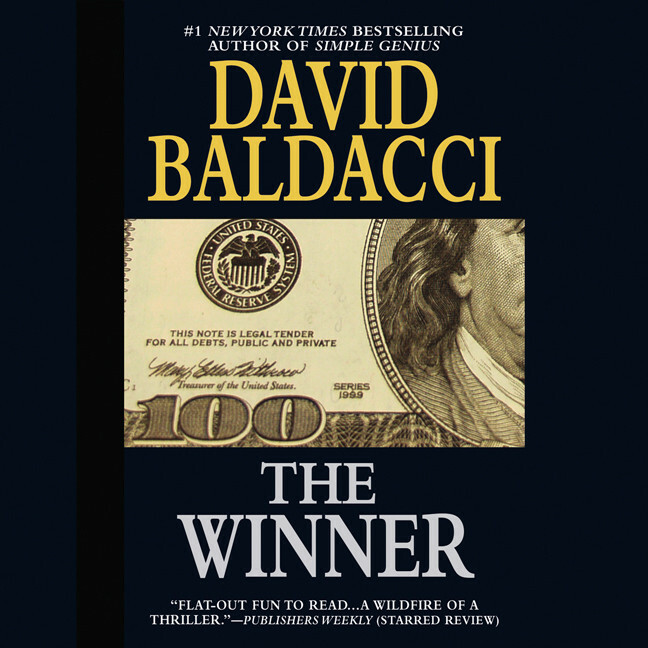 " An likely lottery winner and the intrigue that follows is great. " " This was okay. 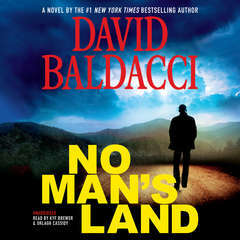 Not one of my favorite Baldacci books "
" It started okay, but quickly became boring. I read about 3/4 of the book and just couldn't finish it. " 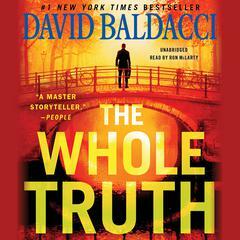 " prob the only Baldacci I have read and I liked it very much "
" One of the best mysteries I've read! " " Someone made me read this. Why did I listen to that person? And I bought it in hardback. Idiot! " " Love it. Great story. " 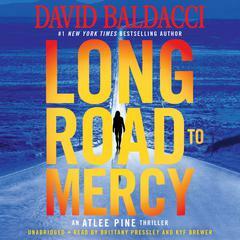 " A powerful thriller mystery. I heard the audio version. " " OK, I was trapped in a hotel with only the free cart of used mass market paperbacks to read. 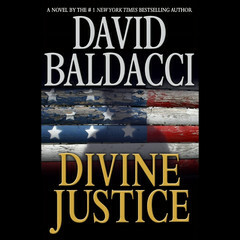 I guess I would describe this as the poorman's John Grisham. A somewhat fantastical and interesting plot concept marred by poor writing and cliches throughout "
" One of his earlier works. A good, entertaining read. " " Good action, good pace. As usual the heroin falls in love much too fast. " " Ever since I read that book, I never trusted the Lottery!!! :) "
" I couldn't put The Winner down. 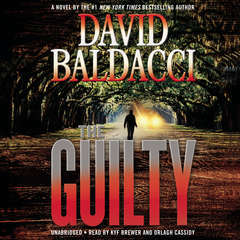 I found it a very satisfying thriller. 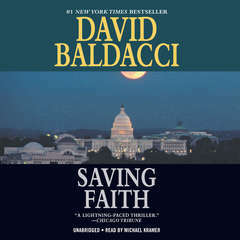 As soon as I write this review, I am going to download another David Baldacci book to my Kindle. " 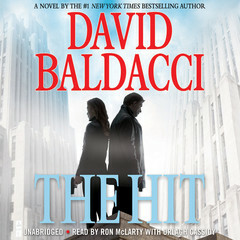 " Very predictable and reads like a movie. But still an enjoyable read if you are looking for some fluff. " " I enjoyed this book very much. " " Great read. Couldn't put it down. " 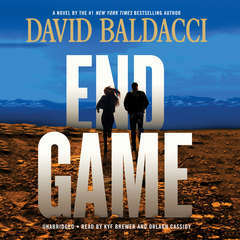 " An excellent and very suspense filled book... 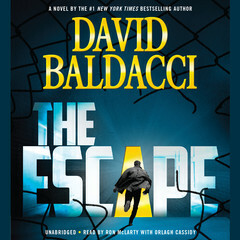 Kept me on the edge of my seaT1 "
" Baldacci always keeps you interested. I have trouble putting his books down and this was no exception! " " It was entertaining. Another good one from this author. " 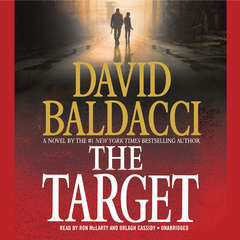 " Page turner. I loved the concept of the book and the twist and turns it took. " " This was a fantastic story. 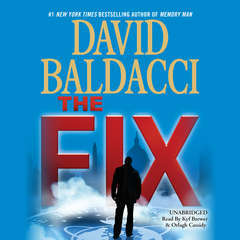 I found it fantastic in characterizations, a progressing and increasingly complex plot of twists and turns. 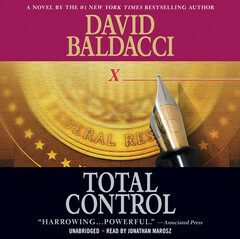 I thought John Grisham was the master, but I may be changing my mind. " 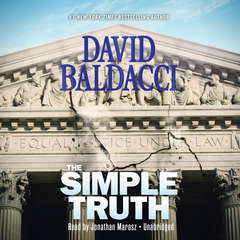 " This is my favorite book by David Baldacci and also one of the very first by him that I read. 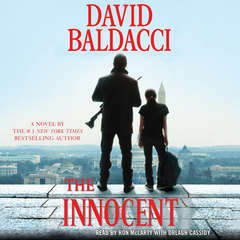 He intelligently builds his characters and the suspense. Just try to guess what is going to happen next. " 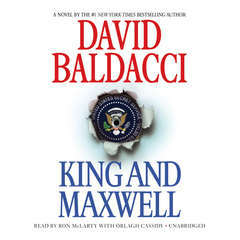 " One of my favorites... Read it twice. " 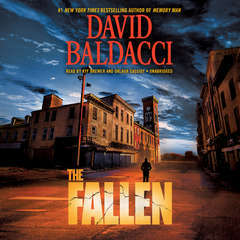 " One of Baldacci's best, in my opinion. Best fiction writer I know. " 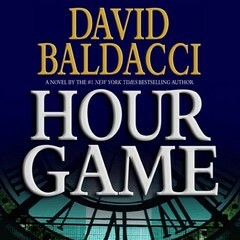 Frances Cassidy is an audiobook narrator whose readings include David Baldacci’s The Winner, Michael Crichton’s Airframe, and Hellen Keller’s The Story of My Life, among others.